More than 200 US shopping malls are to be equipped with Bluetooth Low Energy (BLE) beacons by early 2015 as a result of an expanded agreement between retail real estate owner Simon and location-based mobile solutions provider Mobiquity. The Mobiquity Mobi-Beacon network has already been installed in 75 Simon sites, giving visitors who opt in to the service personalised offers and information delivered to their smartphone. 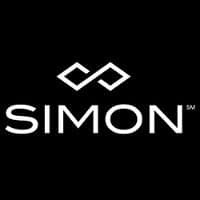 “We are constantly seeking ways to enhance the Simon shopping experience through relevant, leading-edge technology,” says Mikael Thygesen, CMO of Simon.